If previous incarnations of the Diabolical ID Quiz left you scratching your head this one might leave you wanting to cut it right off your shoulders. Female waterfowl, also called hens, are usually drab colors, the better to hide themselves when they are incubating their eggs. They are still beautiful, but in muted tones that nicely compliment their gaudy mates. This drabness makes them a bit trickier to identify when you only have a portion of the bird to work with which is why this quiz might leave you wanting to burn your field guides and give up birding for good. Please feel free to guess wildly, even if you aren’t really sure: even the “experts” will, I’m sure, have a hard time with this quiz. As with previous quizzes guess in the comments and please indicate to which pictures you are applying your guesses. Also, make sure you use the full common names of the birds (example: if you think picture number two is a teal be specific and write “Picture #2 is a Green-winged Teal“). Good luck and good guessing! I won’t be checking up on answers until at least Monday morning so guess away for the weekend! 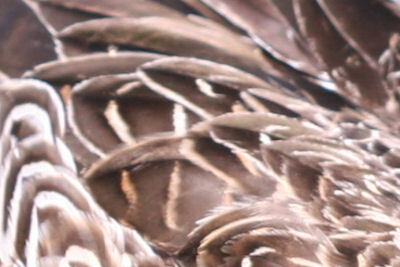 Allright, I’ll start it off by saying this again is a trick quiz and that all five pictures are Manky Mallards. If no one else is going to give a shot, I will put myself out there for what certainly will be a humiliatingly wrong first go. Here’s my first round of guesses. Come on you lazy guessers out there! 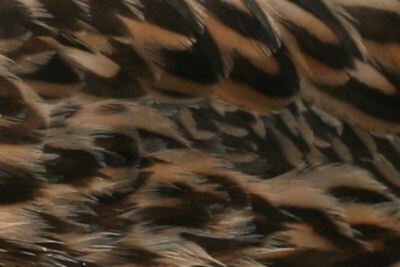 All I’m saying so far is that some of the above guesses are right and some are wrong…Oh, and #1 is not a Gadwall. Hopefully I’ll be ready to try a quiz like this in about 2 years-I just haven’t seen enough ducks to try. I’ll be interested to check back and see what the answers are though. Sure, birds I’ve not seen in years. When is the diabolical Arctic bird quiz? Hey, this is fun even if I’m completely off base. Thanks for the challenge! Okay, so far no one has gotten #1. 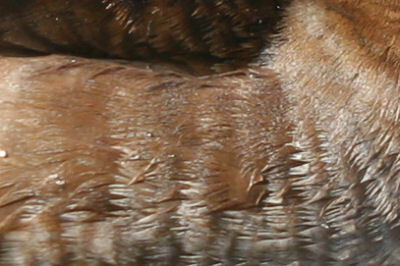 #2 has been answered correctly (American Wigeon), as has #3 (Mallard). #4, as most of you realized, is a Ring-necked Duck. 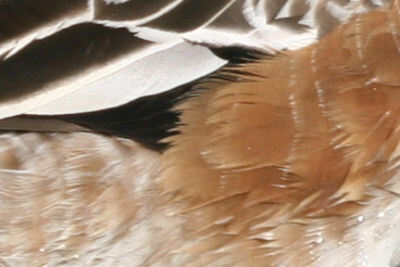 And #5 is a Nothern Pintail, as couple of you guessed. 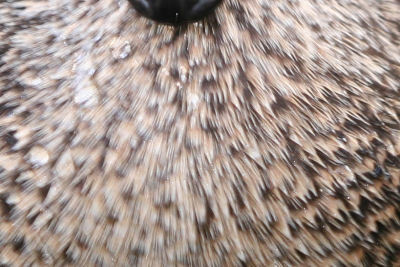 I’ll put an answer post up tomorrow night, in the meantime guess #1! I’m guessing that #1 is also a Northern Pintail. number one is either a canvasback or a redhead.